Deciding to build an extension is a big decision and you should first decide if there are other, cheaper ways to create more space. However, if you do decide to build an extension it can transform your home and add value to your house. For a free quotation please contact us to get up-to-date pricing for home improvement jobs, including extensions. 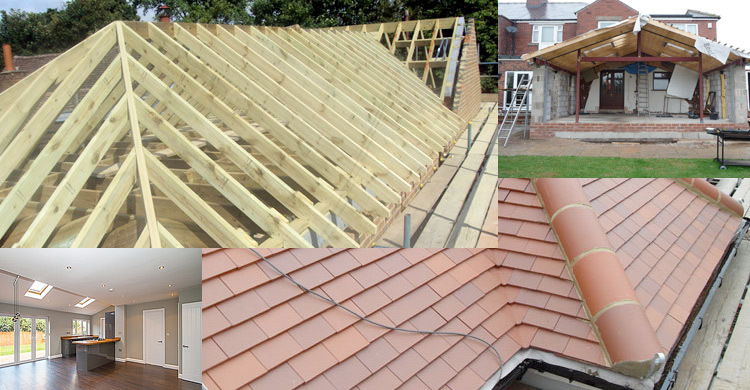 Single-storey extensions: It is usually quicker and more straightforward to gain planning permission for a single-storey extension, follow the building regulations and to build it. It is usually easier to create access from your existing home to a one-storey extension, and any problems that occur throughout the build tend to be cheaper to fix. It also means that the upstairs will be less affected by dirt and disruption. Double-storey extensions: This will give you more room and may be cheaper than you might expect, as there is less work involved in creating a second level than the ground floor. Alternatively, think about creating a single-storey extension with the option to add an extra storey at a later date. If you sell with permission to build a second storey you may get a better price. Where do you want the extension? It's important that the property remains balanced upstairs and down, particularly if you intend to sell. For example, if your extension means that you have only two bedrooms, but three reception rooms downstairs, it could be harder to sell.